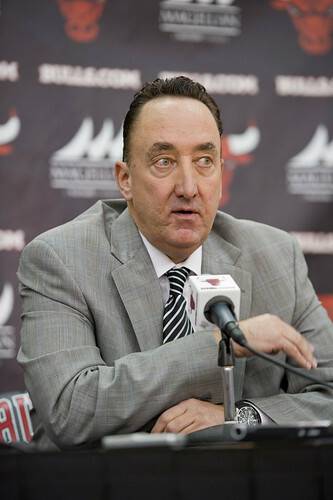 It’s not unusual for Bulls executive vice president of basketball operations John Paxson to sit in his Berto Center office and recall May 20, 2008. 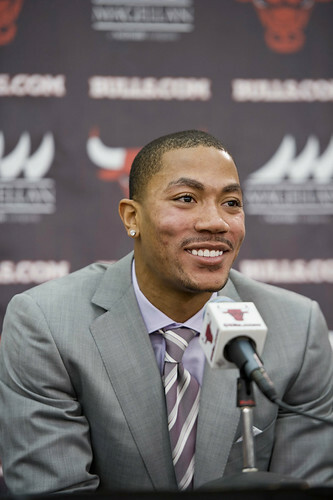 It was that night when the Bulls defied overwhelming odds (1.7% to be exact) and won the NBA’s draft lottery, earning the right to select Derrick Rose with the first overall selection. 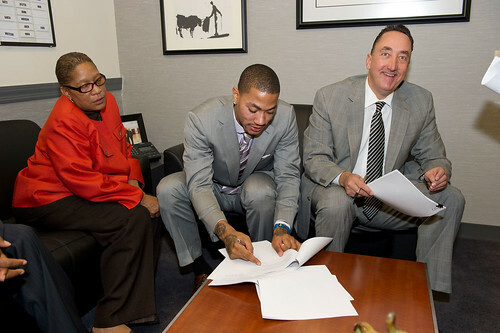 The Rose deal was an easy one for the Bulls and Rose to make—no negotiations were necessary as both parties wanted the same end result. 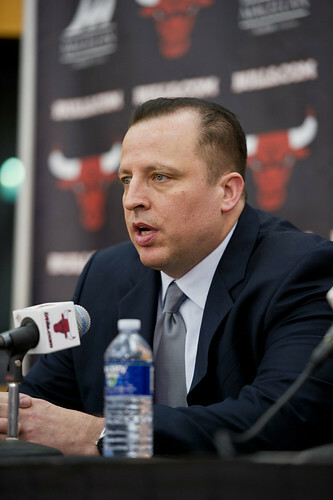 It’s been over eight years since Paxson joined the Bulls’ front office as general manager, and upon his arrival, he strived to create a culture of hard work and accountability. 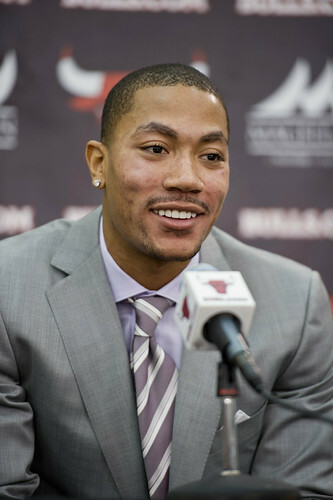 In Rose, he said that without question the Bulls have a player who epitomizes those goals. While Rose’s growth has been exponential—last season, he became the youngest MVP in NBA history at 22 years and 191 days old—he hasn’t let it go to his head. 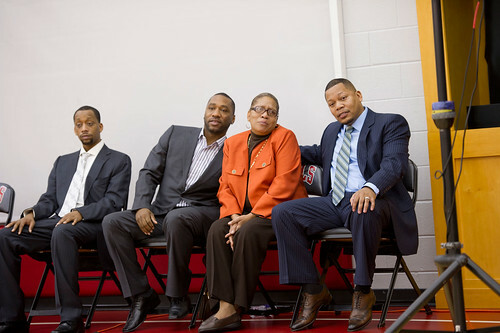 Having been around the NBA as a player, broadcaster and front office executive since 1983, Paxson has witnessed many of the game’s great players first hand. And though he’s not inclined to compare Rose to Michael Jordan, he admits the two possess similar intangibles which equate to success in the NBA. 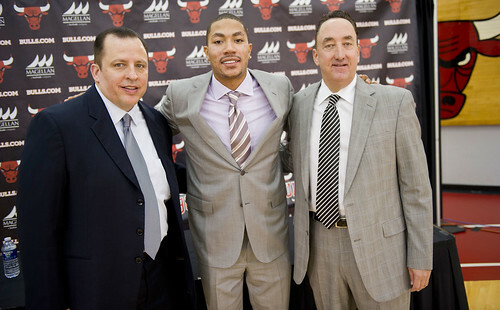 “What I’ve always seen about the great players is that there is something inside of them that’s different,” said Paxson. “It’s difficult to define it, but you can tell it’s there. 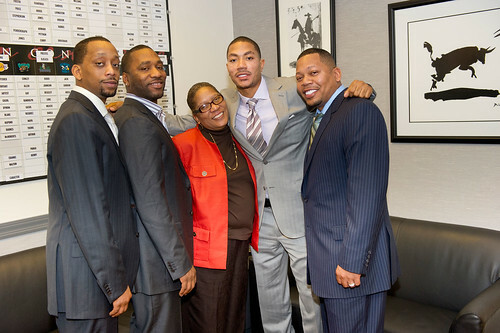 With Derrick, it’s just the way he does everything—how he plays and who he is off the court. A lot of Michael’s greatness was a combination of his abilities on and off the court. Derrick has a lot of the same qualities. 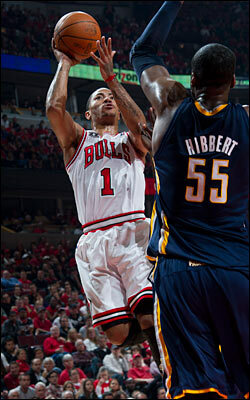 “The great players never reach a point where they feel they’ve made it and can’t get better,” added Paxson. 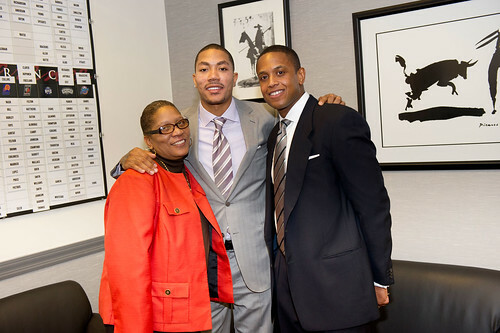 At only 23 years of age, Rose’s professional resume, though impressive, is short. Paxson fully expects him to build on it and has seen growth already this season in terms of Rose’s leadership and confidence in himself. 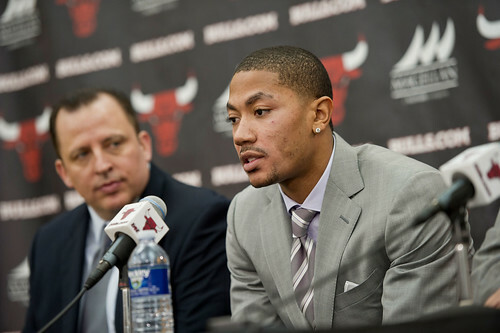 As his career continues, Rose’s statistics won’t define improvement in Paxson’s mind. Rather, how he handles his leadership role will. And the early returns have been positive. 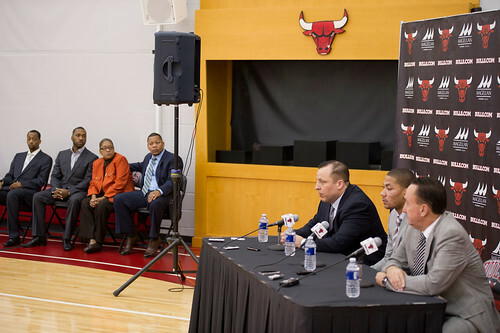 Paxson was impressed with Rose’s vocal presence during the team’s recent training camp, saying he feels it not only demonstrates a belief in himself, but the team as well. 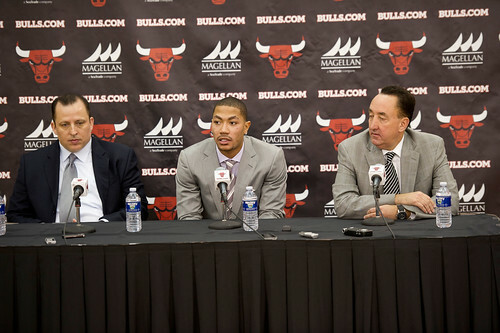 Even Rose admitted during Wednesday’s news conference he’s been more vocal in practices, yelling “Championship, championship!” from time to time to encourage teammates.